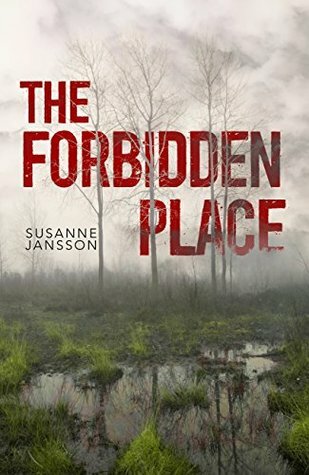 This entry was posted in Best Reads of 2018, Book supplied by publisher or author for review, Crime Fiction, Post Script: Book Reviews, Translated Fiction and tagged debut author, Scandinavian Crime fiction. Bookmark the permalink. Such a wonderful setting and well written narrative.